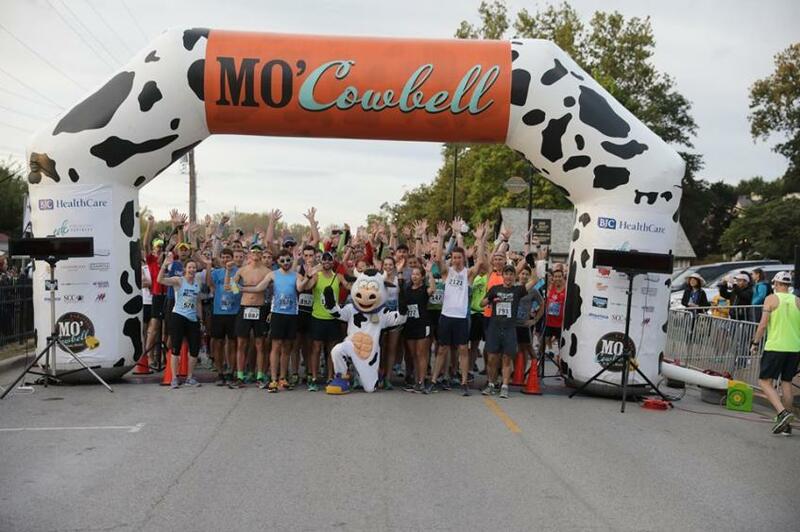 Sign up for the 8th annual MO' Cowbell Marathon! The marathon, half marathon, half relay, and 5K is held on Sunday, October 7th starting and finishing at Frontier Park. Every year it is our goal to put on a first-class event perfect for kids, walkers, Boston qualifiers, and everyone in between. We are a community race, put on by the community, for the community!